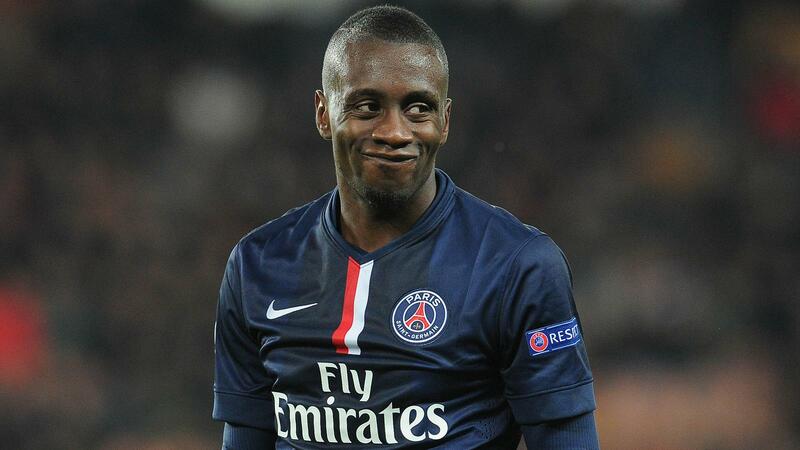 According to reliable PSG outlet PSG United, French midfielder Blaise Matuidi has received an offer from Manchester United. The 30-year-old wants to receive guarantees over his playing time in Paris before putting pen to paper for a contract extension, or he will otherwise leave the club. Several teams are watching Matuidi, including big spenders in China, but the report states that United have offered the midfielder a contract that pays more than what PSG will offer the player, should he sign an extension in France. Mourinho has already added Swedish centre-back Victor Lindelof to his ranks at Old Trafford, yet also wants to add a central midfielder to his squad, and Matuidi could very well be his man if these reports hold any truth.